The government has bowed to pressure from Members of Parliament, Telecom companies and lifted the ban on the use of Airtime scratch cards. This comes after it discovered that the move was unwise because it not only threatened its own revenue through reduced taxes on sale of airtime, it hurt businesses by making communication almost impossible. 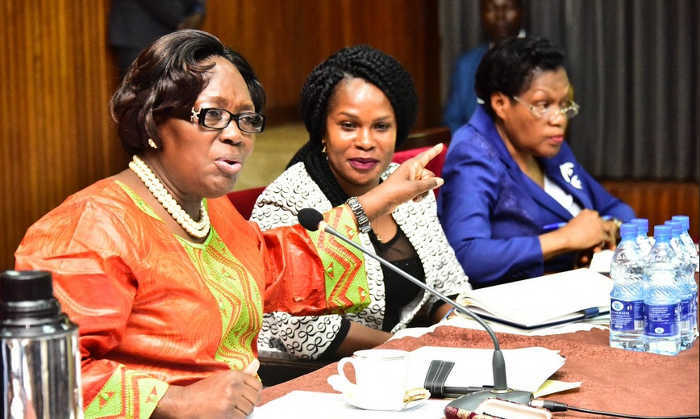 The decision was announced at Parliament on Thursday after Speaker Rebecca Kadaga convened a meeting that brought together the Ministry of ICT, Telecom Companies and MPs. Speaker Kadaga told the meeting that she had received numerous complaints from MPs regarding loss of access to networks following the July 31, 2018 ban on the sale of scratch cards. She said the move created a huge gap between UCC and the masses. The called for robust sensitization of the masses on the shift towards electronic airtme. 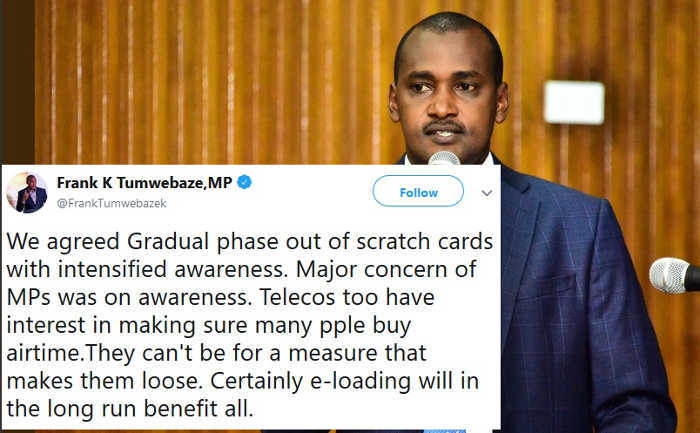 Minister Tumwebaze admitted that there were problems of access to airtime in most parts of the country. MTN’s CEO Wim Vanhelleputte warned however that the shortage of scratch cards could still be felt in the short term as they had stopped importation of the cards in view of the then pending ban. He re-assured the MPs that they will issue a fresh order for scratch cards. 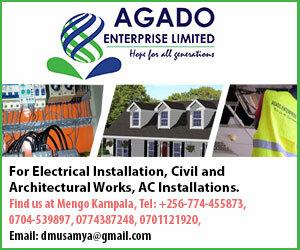 The use of electronic airtime was vigorously promoted, on grounds that it would help reduce the cost of airtime that comes from printing, importing and distributing the physical stuff. Government also said they encouraged crime.